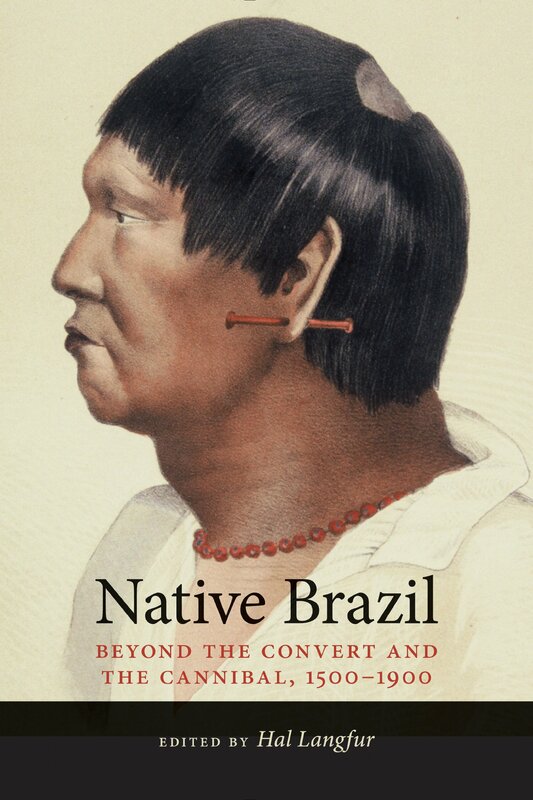 The earliest European accounts of Brazil’s indigenous inhabitants focused on the natives’ startling appearance and conduct—especially their nakedness and cannibalistic rituals—and on the process of converting them to clothed, docile Christian vassals. This volume contributes to the unfinished task of moving beyond such polarities and dispelling the stereotypes they fostered, which have impeded scholars’ ability to make sense of Brazil’s rich indigenous past. This volume is a significant contribution to understanding the ways Brazil’s native peoples shaped their own histories. Incorporating the tools of anthropology, geography, cultural studies, and literary analysis, alongside those of history, the contributors revisit old sources and uncover new ones. They examine the Indians’ first encounters with Portuguese explorers and missionaries and pursue the consequences through four centuries. Some of the peoples they investigate were ultimately defeated and displaced by the implacable advance of settlement. Many individuals died from epidemics, frontier massacres, and forced labor. Hundreds of groups eventually disappeared as distinct entities. Yet many others found ways to prolong their independent existence or to enter colonial and later national society, making constrained but pivotal choices along the way. Hal Langfur is an associate professor of history at the State University of New York at Buffalo.